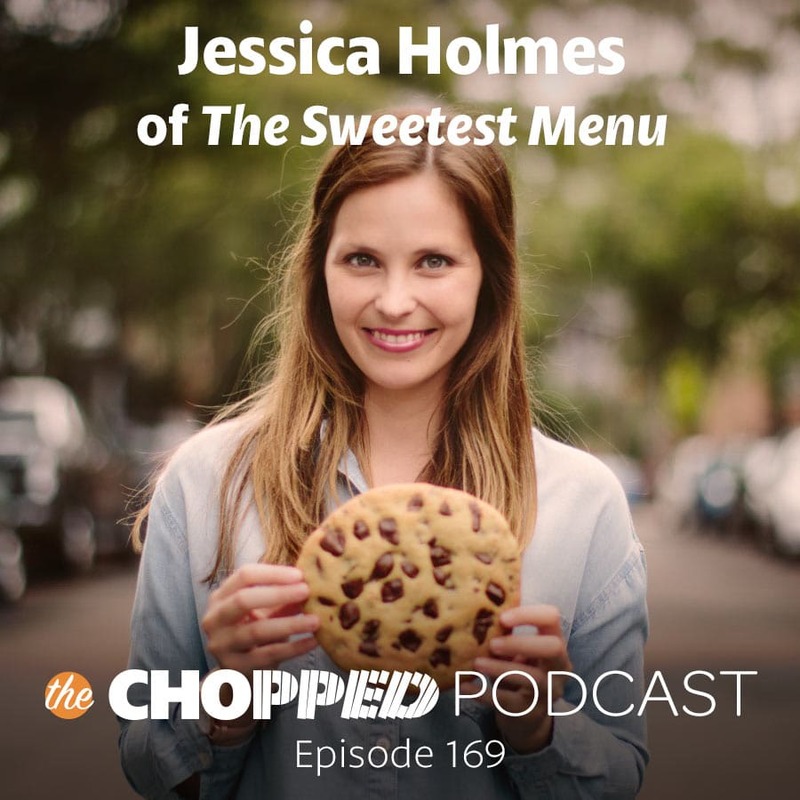 This episode features Australian food blogger, Jessica Holmes, the creative baker behind the site the Sweetest Menu. Jessica and I had such a fun-loving, interesting conversation about the challenges of finding joy as a food blogger while also working a full-time job. Deep in the heart of that conversation you’ll find a direct connection between joy in your work the ability to stop comparing yourself to what others are doing. Jessica also shares about her love of desserts, photography, and all things Instagram! Before Jessica became a food blogger, she studied graphic design and worked full time. When she came to the end of her college years, she wanted to find something to fulfill her creative side. That’s when she created her blog, the Sweetest Menu, and combined her love of digital, content, and food. She didn’t start her blog with the intent of making money or starting a business, but rather to explore her creativity through an activity she loved — baking! Jessica discusses her specialization in American desserts and how that came about. As part of that she shares the different challenges of being from Australia and writing for American audiences. We also talked about the art of recipe writing, and how important it is to have clear instructions within a recipe. When you begin your approach to recipes with an artistic journey, you soon realize as a blogger the importance of exact instructions. Jessica is able to do all of these amazing things for her food blog while still holding a full time job as a digital content editor, and she shares her process for balancing the two. I love that you choose Joy! Joy is contagious and you have it in spades. I also love that you compare yourself with yourself.